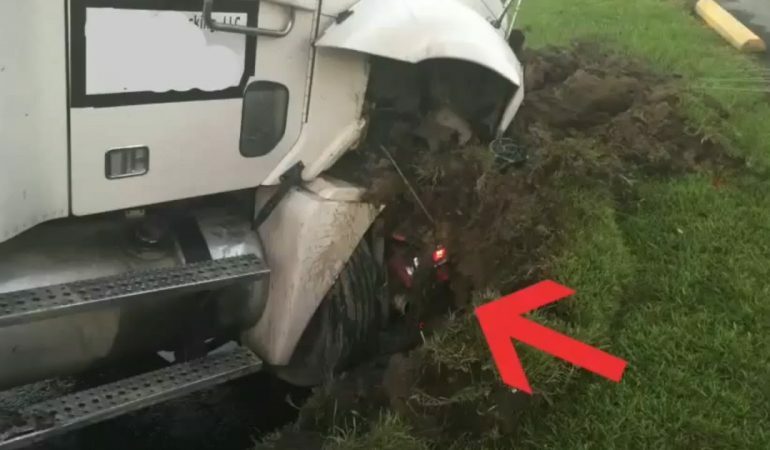 Drunk Driver In 18 Wheeler Plows Into A Motorcycle! Timing couldn’t be much worse for this motorcycle rider after an 18 wheeler rams straight into his ride and crushing it. The 18 wheeler, driven by a drunk driver, suddenly makes a right turn to the Carnation Street in Slidell, LA to a spot where the motorcycle was stopping by. The amazing thing is that the biker miraculously escapes death after such horrible crash that left his motorcycle nowhere near to what it used to be. 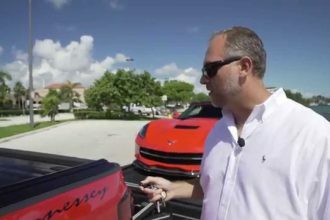 Take a glance of the events with the footage recorded from the surveillance camera of nearby shop. 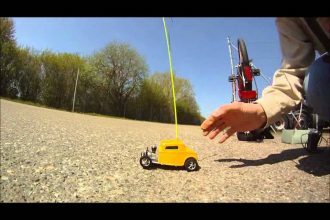 Get A Look At The Smallest Nitro Powered RC Car! 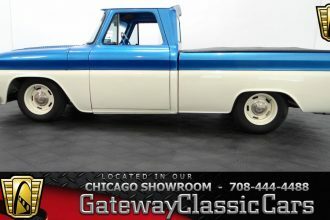 Very Sleek 1964 Chevrolet Pickup Is Purely Awesome! !